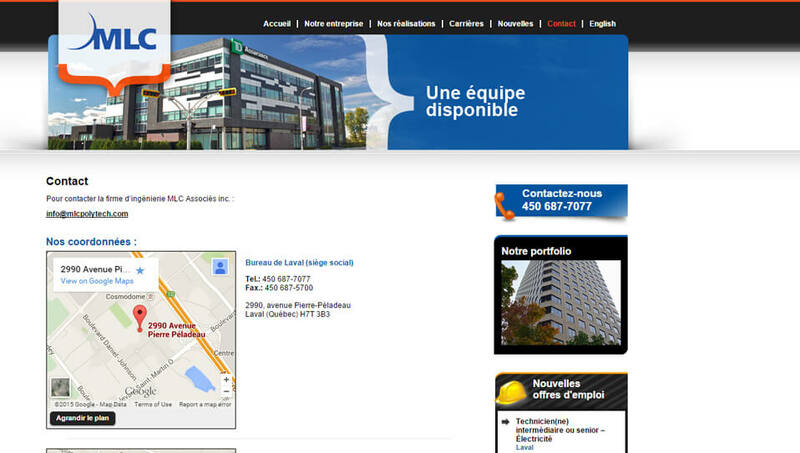 MLC Associés inc.. is a consulting engineering firm with offices in Laval, Montreal and St. Jérôme. We programmed a new site for MLC Associés inc., including a Portfolio, a Career page and a News section. 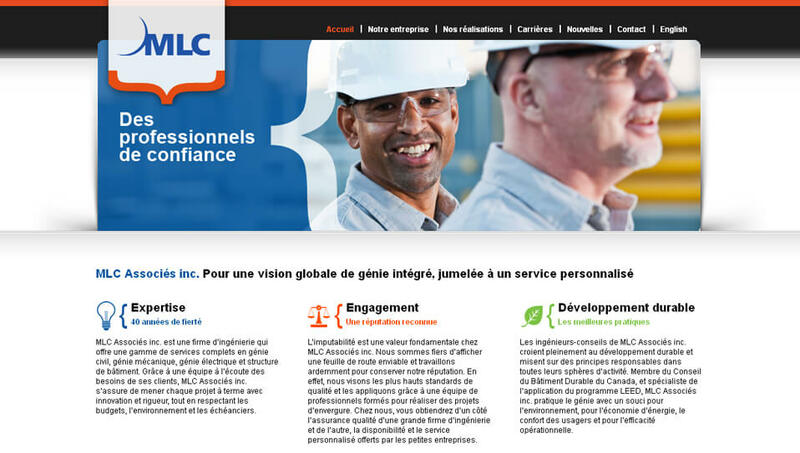 Built with a content management system, this new website allows MLC Associés inc. to manage its site independently. 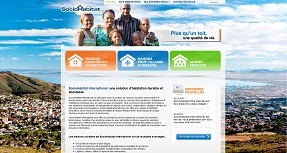 Moreover, the small hug as a graphic element, adds a nice touch to the design of the site! 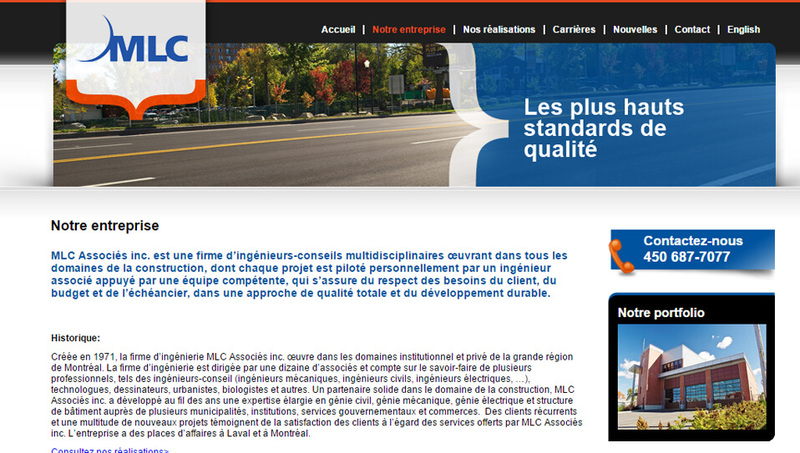 Art Systems publishes MLC Associés inc’s new website! Internet traffic expected to quadruple by 2016! Read our article. Read our latest blog article on Google Drive!